Starts Monday 29 April 2019! 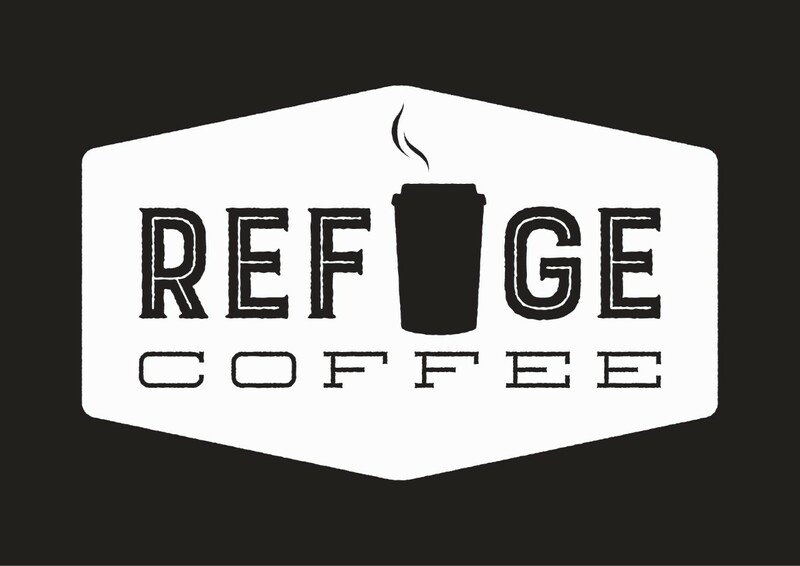 We have just launched our latest employability programme: Coffee Academy, with support from our wonderful partners Unlocking Potential, Refuge Coffee and Sail and Anchor. 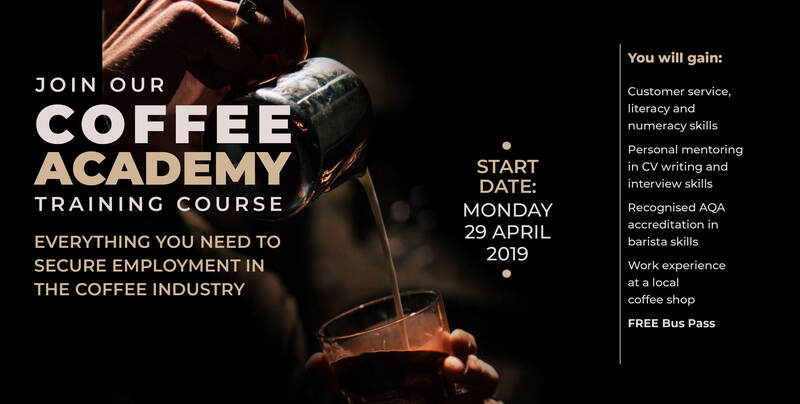 The Coffee Academy is a free accredited training programme providing professional Barista skills for anyone looking for work in the coffee industry. 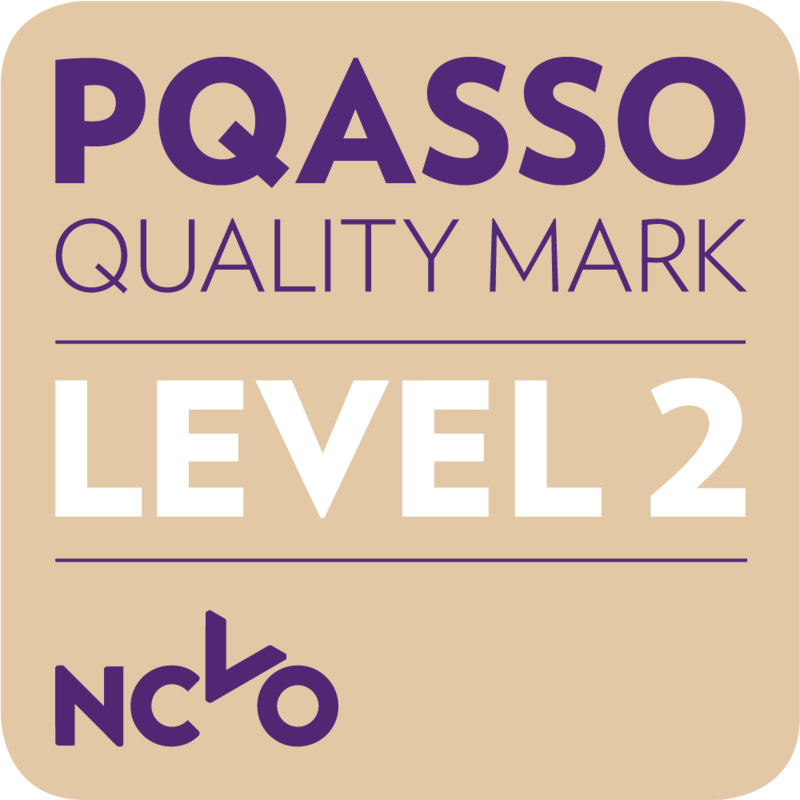 We will be running four courses this year – each course is two weeks’ long and includes work experience in a local coffee shop and ongoing support with CV writing, interview skills and securing work. And you’ll get to make and drink lots of artisanal coffee!